It’s difficult to locate youth lead food groups in Canada. 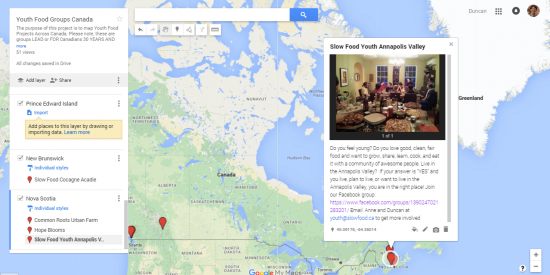 The purpose of this project is to map Youth Food Projects Across Canada. Please note, these are groups LEAD or FOR Canadians 30 YEARS AND YOUNGER. 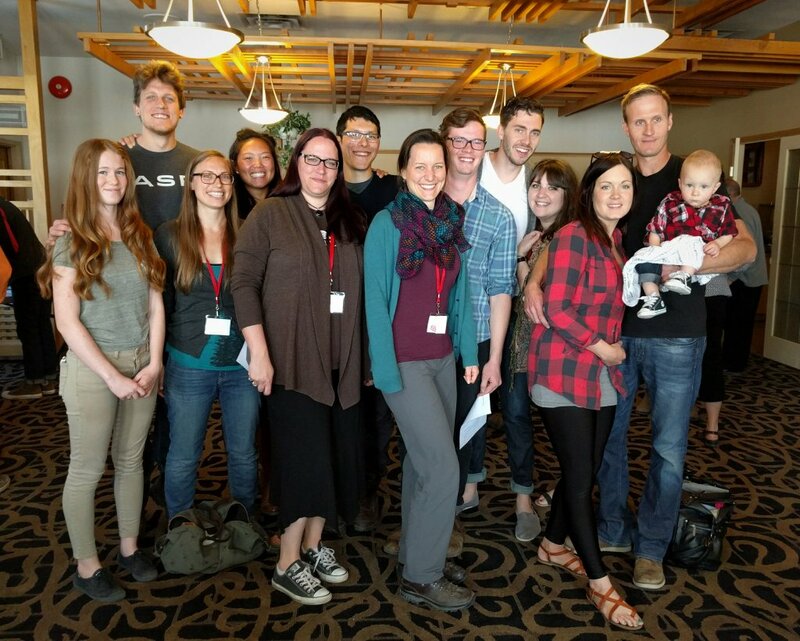 Need a press release to introduce Slow Food Youth to your community?